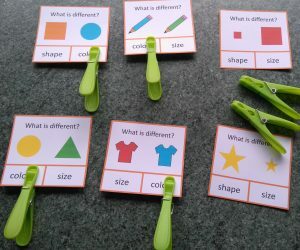 My new Curriculum for Autism shop is now open on my new site, with lots of clip cards, write & wipe activities, cut & paste pages, worksheets. 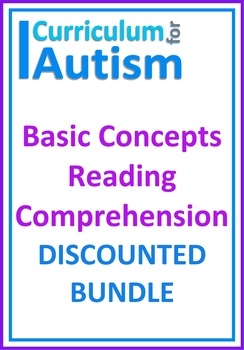 Please check out my new website Curriculum For Autism Resources where you can follow my blog, find information about autism, and shop for educational autism resources. At home, my son actually loves to sit on a wobble cushion on top of a step ladder for extra sensory input. 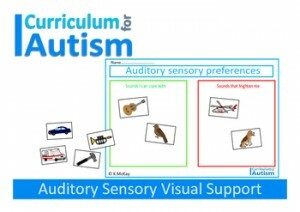 Meeting sensory needs is vital if we want kids to be able to learn. Author CurriculumForAutismPosted on February 10, 2018 Categories Bundles, Where To BuyLeave a comment on Did you know that your school can now set up whole school account on TPT? 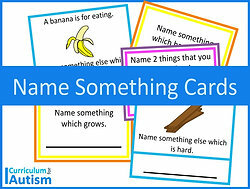 A great way to learn the basic social skills of turn taking and sharing is by playing simple card games and board games. 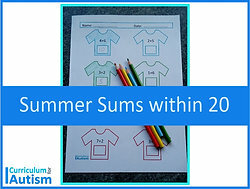 For students who are just beginning to learn these skills it’s important to start with simple games with not too many rules, such as dominoes or lotto. 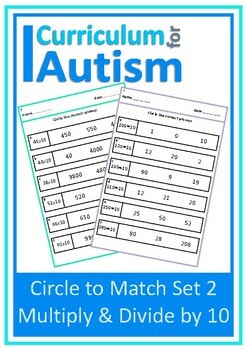 Both these games involve simple matching skills in addition to teaching kids to wait until it’s their turn to play. 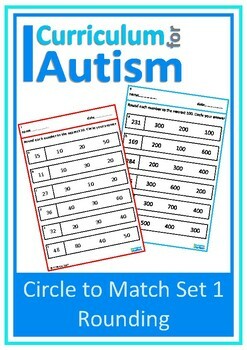 It’s best for students to play games with an adult first until they have grasped the basic social skills required. 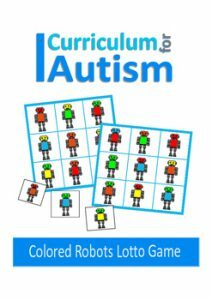 Once your students are ready to play games with a few more rules, here are some games they might enjoy. I love how sturdy Orchard Toys games are- they last for years. 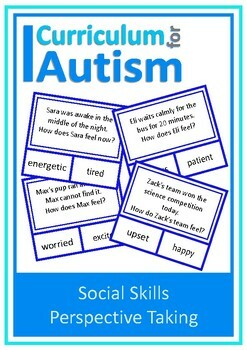 Games really are a great way to combine Academic goals with Social Skills goals. Have fun! 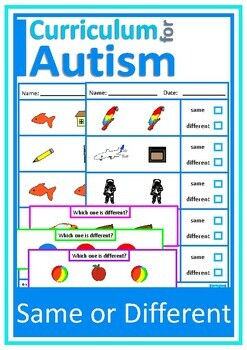 We often think of our students with autism as being visual learners.We provide them with visual schedules and visual prompts. 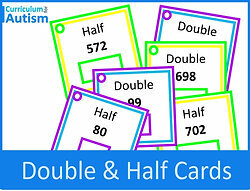 In the school environment they may see attractive classroom displays and have to walk along bright, busy hallways. For some students, however, too much visual information can cause sensory overload. 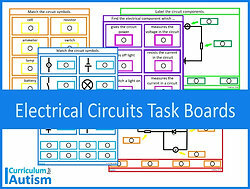 They find it difficult to attend to tasks because they’re having to process too much visual information on the page or cards in front of them. 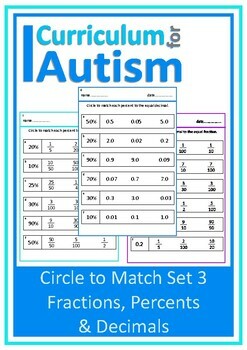 Whether I’m creating math, language, or science resources I aim to design my resources with clear layouts and as few visual distractions as possible, in order to reduce the amount of visual information which students are required to process. 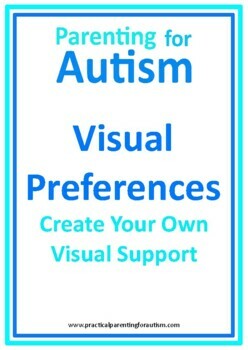 This FREE Visual Preference Cut & Paste will enable your students (who are readers) to tell you what their individual visual preferences are. 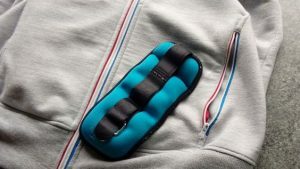 Buy wrist weights from a sports shop and pop them into the pockets of a favourite hoodie. The hoodie in the photo is sleeveless (as my son wears it indoors in summer), but you might prefer to use a hoodie with sleeves. Although Christmas is a few weeks away yet, are some of your students getting anxious as they anticipate the changes in their routines which the Christmas celebrations can bring? If so, my FREE Christmas Countdown Chart might be helpful. It’s important to remember that not all students like Christmas lights and decorations, so I like to make sure they have somewhere to go to ‘escape’ from the decorations, the noise and the excitement. 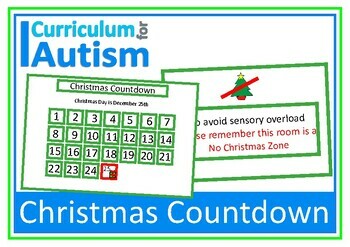 My Christmas Countdown Chart includes a Christmas-Free Zone Poster which you can place on the door of a quiet room, or other safe space. 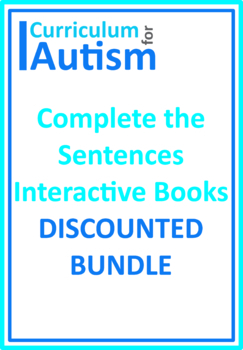 Author CurriculumForAutismPosted on October 13, 2017 December 29, 2017 Categories Motor Skills, WorksheetsLeave a comment on Do you have students who are reluctant to write? 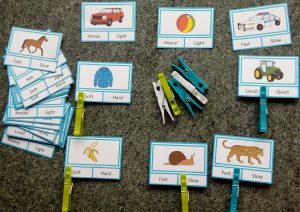 Fine Motor Skills and Motor Planning can be difficult for some kids with autism. 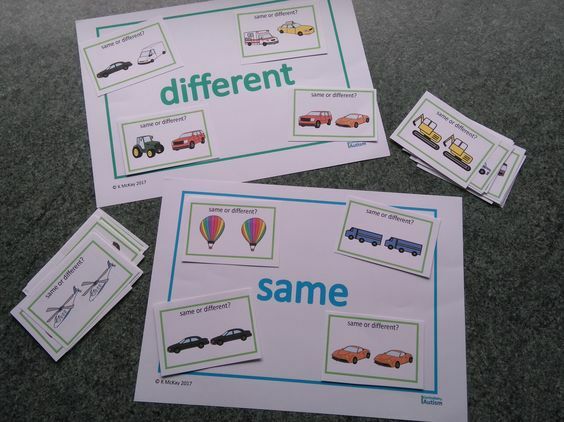 This can impact on their ability to write & draw. 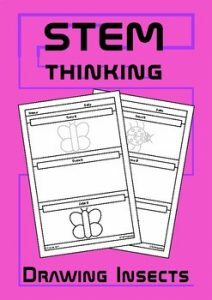 That’s why I have created several Fine Motor products, and STEMthinking has created some Drawing Skills products. 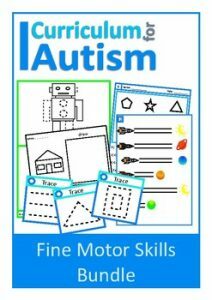 If you’re looking for more inspiration for Fine Motor activities for your students, you can follow my Fine Motor Skills Pinterest boards. 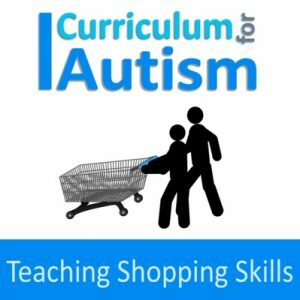 Teaching shopping skills to kids with autism can be difficult as there are so many small steps & skills to consider, and each child’s sensory needs need to be met. That’s why I have created a Teaching Shopping Skills Animation Video for teachers & parents. 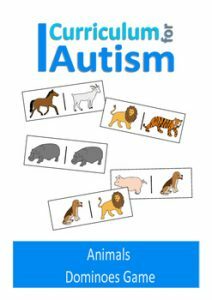 This video is available from my Autism Educators and TpT stores. A is free poster on teaching shopping skills is also included when you purchase the video. 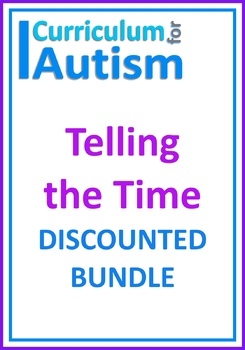 Many people with autism can be overloaded by too much input. Overload may be triggered by lights, colours, moving objects, loud noises, everyday sounds, touch, textures. 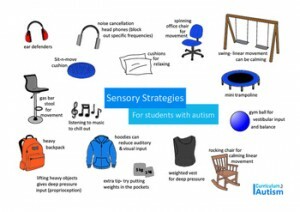 In school there are many triggers of sensory overload which can make it extremely difficult for students with autism to focus on tasks.